Earn malls and auctions enable loyalty program members to earn and redeem their points and miles in more ways. Avid points collectors have been using earn malls and auctions to shore up points and spend them on unique, amazing experiences. Here’s a deeper look at both earn malls and auctions and what they have to offer the average traveler. Earn malls are a collection of online stores that offer shoppers a varying number of loyalty points or miles for every dollar they spend. Most loyalty programs have earn malls so it’s very likely that you can stockpile points for your favorite program by shopping in their affiliated earn malls. Earn mall retailers run the gamut from major department stores to drugstores to clothing boutiques, many of which are extremely well-known brands. The number of points or miles you can earn on each purchase will vary by earn mall and retailer, from one point per dollar up to 10+ points per dollar on bonus offers. How do earn malls work? For anyone who has ever shopped online, earn malls are easy to use. The first step is to sign in with your loyalty program ID and password and then you can browse hundreds upon hundreds of retailers, click through to their websites, and get shopping! The points or miles you earn on the purchases you make are automatically deposited into your loyalty program account. If you don’t want to miss any earning opportunities check out program add-ons like Choice Privileges Online Mall Points Booster. It’s a plugin that sits within your web browser and alerts you to any earning opportunities when you are shopping with a participating Choice Privileges Online Mall retailer. An auction allows loyalty program members to bid online for prizes like concerts, experiences, vacation packages and merchandise using loyalty currency as payment if they win. 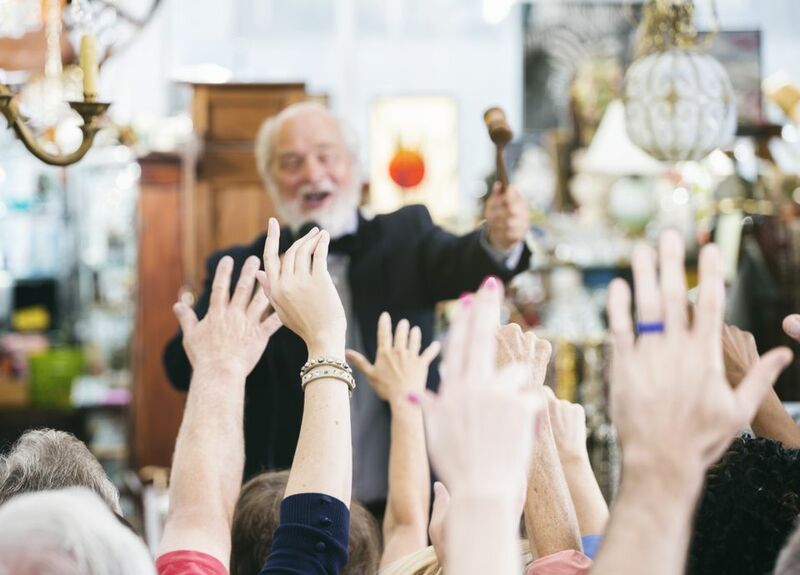 Depending on the program, many auctions offer a mix of publicly available deals and exclusive offers with formats ranging from auction to buy-now options. How do loyalty auctions work? Just like earn malls, auctions are simple and intuitive. You can browse all of the available experiences, past experiences, final bids and details. To make your bid, simply log-in and enter your bid in points or miles. You are required to have enough points in your account when you bid, otherwise you forfeit the prize if you’re the winner. Some programs won’t allow you to bid without enough points or miles in your account. If you do win, the points or miles are automatically debited from your account and if there is a tie, most programs award the win to the person who bid first. Earn malls and auctions are typically used by the most seasoned loyalty pros, but the secret’s out. Next time you’re shopping online remember to check out earn malls and auctions to see how you can earn and burn your loyalty points. Don't Bust Your Budget - Use Points/Miles to Pay for Holiday Gifts! Rack up rewards this holiday season even when you shop last minute.